The boys from Give That Some Thought are here to consider the final 8 episodes of Breaking Bad. 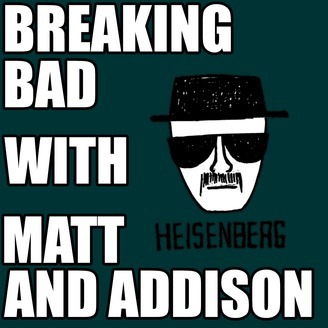 Matt and Addison gather one last time to lay out their thoughts on Breaking Bad’s “Felina”, and the series as a whole, and invite their listeners to check out their show “Give That Some Thought” as well as another TV or movie podcast. 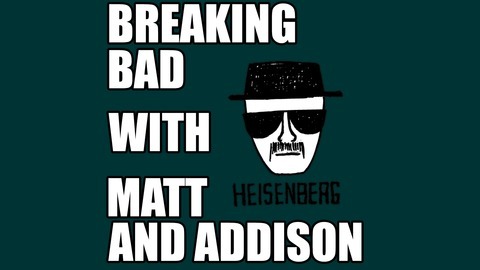 Follow Matt (@Suburban_Wizard) and Addison (@AddisonTodd) on Twitter, and subscribe in iTunes.